is the go-to destination for your daily dose of fiber inspiration and compliments the print magazine. 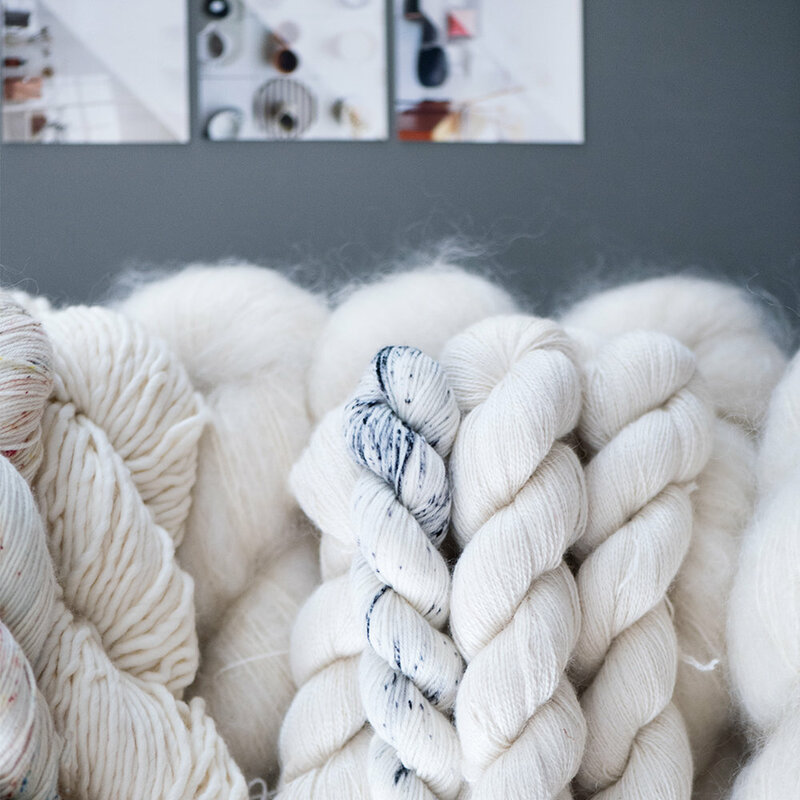 A dedicated website for all yarn fans, KOEL Stories brings the latest trends, interviews with makers, video tutorials and much more to a global audience. Join us and get yarn-inspired! KOEL Magazine is a quarterly print magazine that celebrates crafting with yarns to create a stylish home. In KOEL, you’ll find everything there’s to know about contemporary crochet, knitting, latch hooking, macramé, needlework and weaving – new tools, yarns, interiors, trends, supplies and many many patterns! We are very passionate about growing the yarn community, encouraging readers from all corners of the world to embrace yarn crafting. KOEL is curated by Irene Hoofs, a content expert, social influencer and maker. Irene has been a passionate yarn crafter as long as she can remember (knitting is her forte...) and KOEL is her dream come true. She started her crafter’s career as a design blogger more than a decade ago – ranked among the most influential international design bloggers, Irene has been recognized by publications such as Newsweek, The Independent UK, Times Magazine UK, The SAY100 and Martha Stewart Living. She won the first ever VT Wonen Meet the Blogger award for Best Lifestyle Blogger.